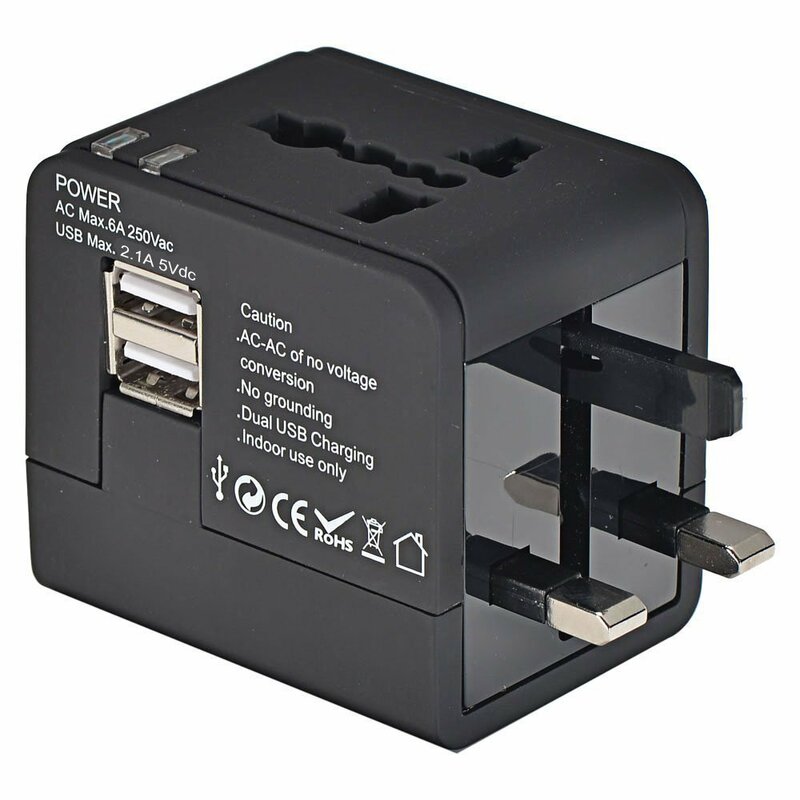 The Chiefmax Universal Power Adapter removes the need to carry multiple adapters while you travel the world, just use the slider on the side to select the plug you want! 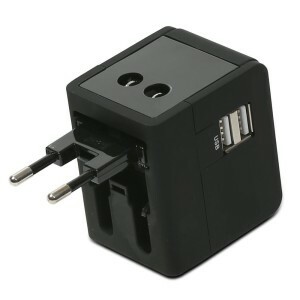 Charge anything with a USB Port, convenient for your phone, tablet, Digital Camera, and more! 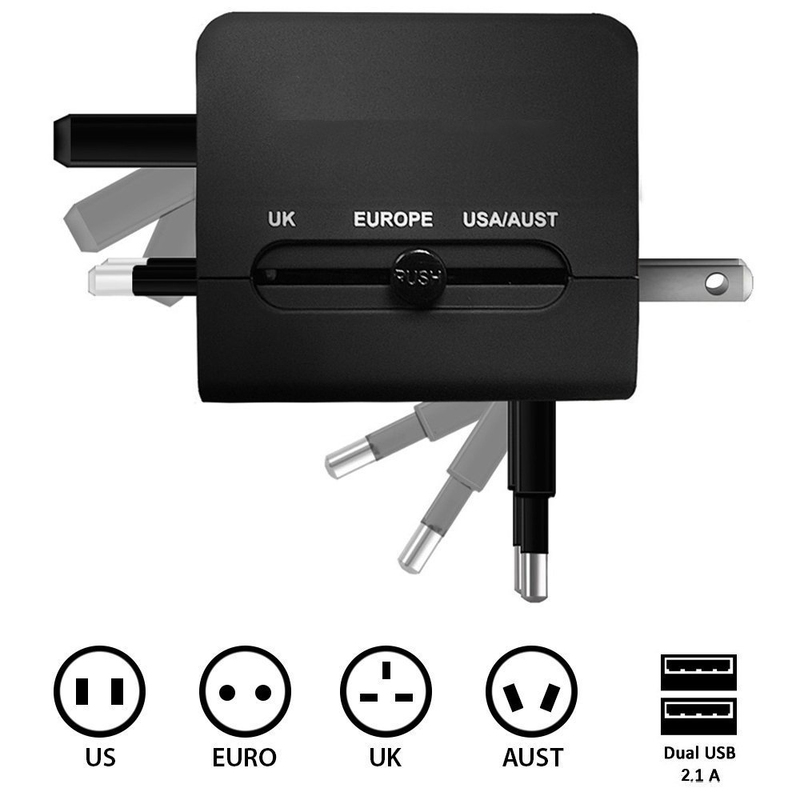 Vacation in more than 150 Countries with US/EU/UK/AU plugs. Fit the wall outlets wherever you may go! USB ports for mobile phone, digital camera, mp3, iPod, iphone etc. Never let a dead battery ruin your day! 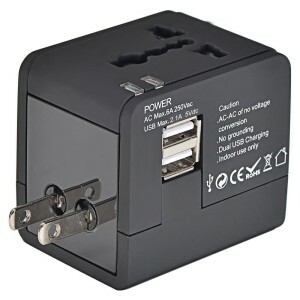 2 ports USB charger with maximum current 2.1A. You can use the plug sockets and USB at the same time, too. Ultra-Compact, very easy to carry in your pocket or bag. Take it anywhere!.